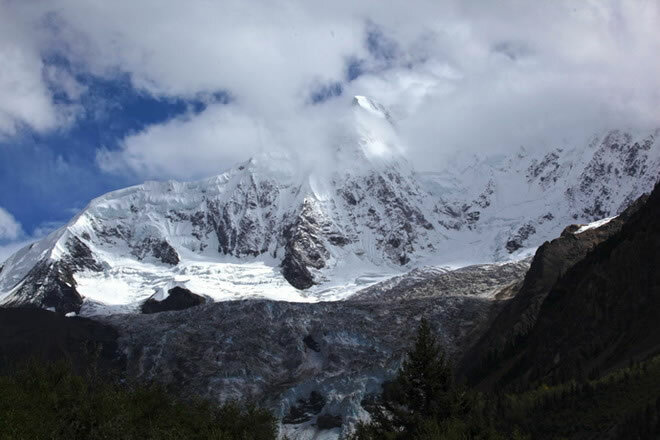 There is a beautiful glacier on the way to Ranwu Lake when leaving Lulang Pasture. 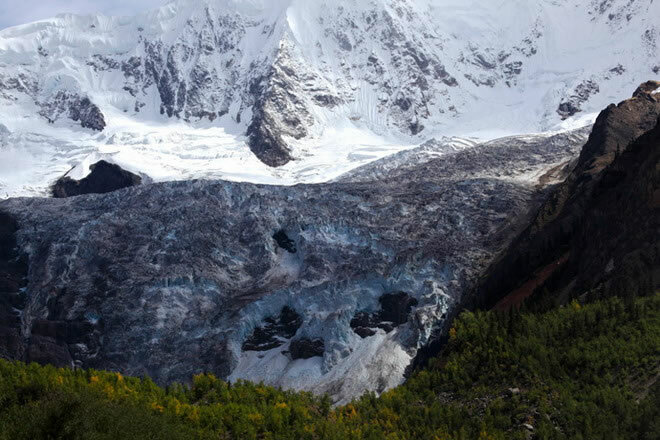 We were on the way of our trip, so we had the chance to see this beautiful glacier close-up. 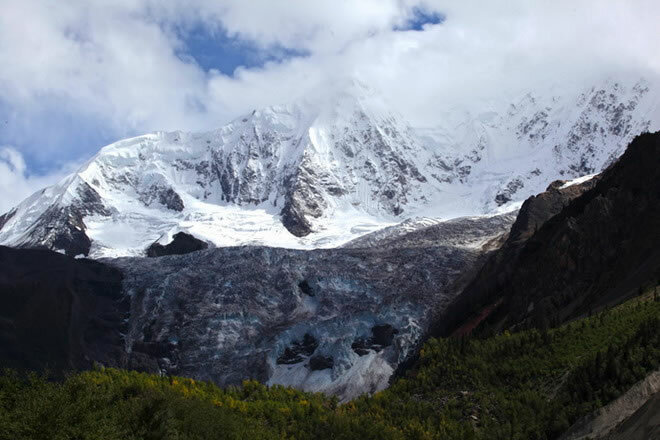 Of course, I mean the Midui Glacier, one of the top six glaciers in China. 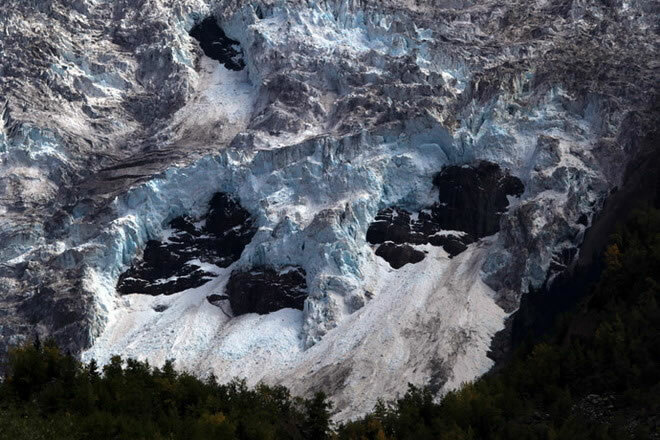 So now let’s take a look at the typical maritime glaciers together. 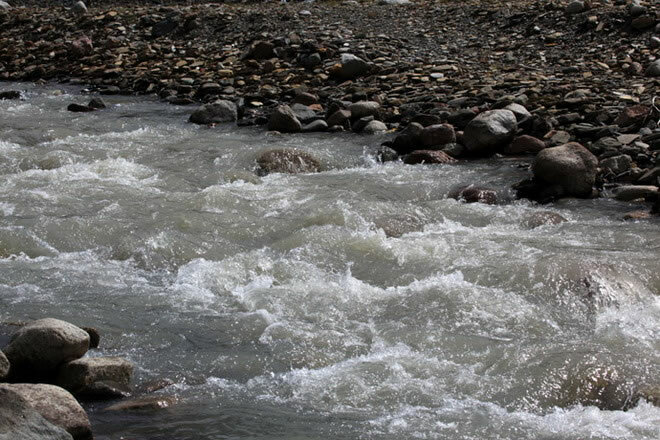 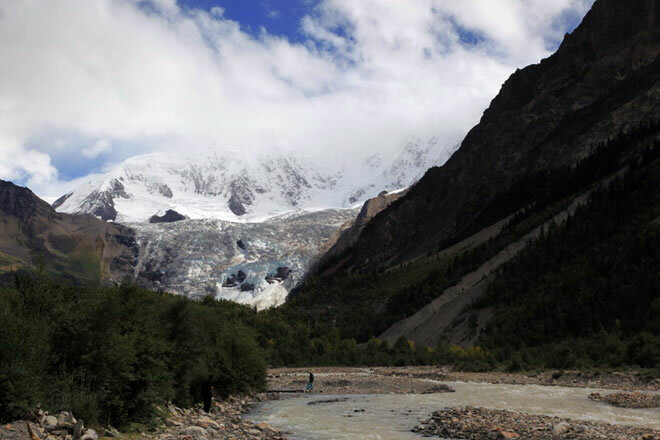 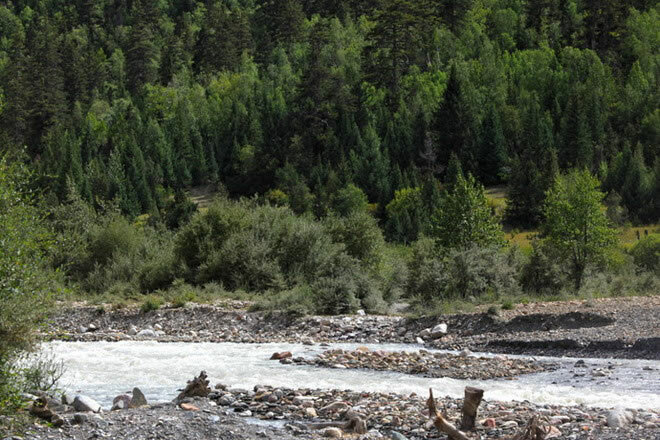 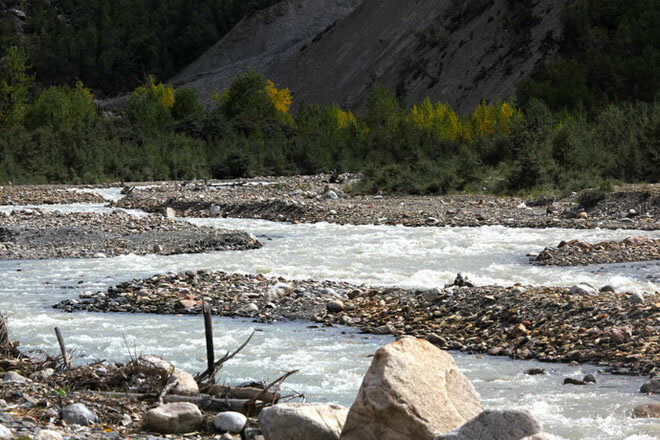 The Midui Glacier is located in Yupu Town, Bomi County, Nyingchi Prefecture, Tibet, about l00km east of the county. 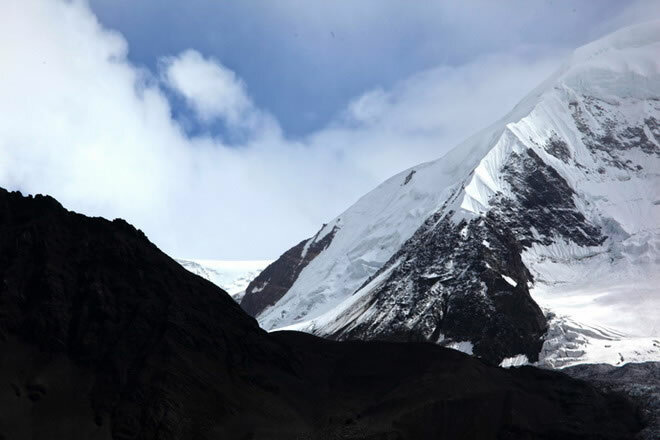 It is the lowest glacier in the world. 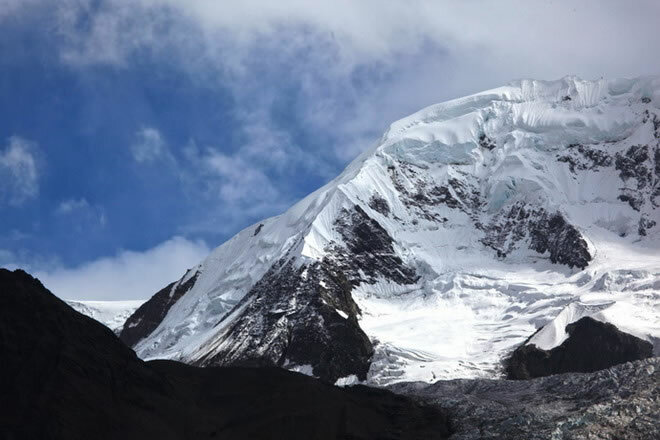 Its altitude is from 2,400 meters to 6,800 meters. 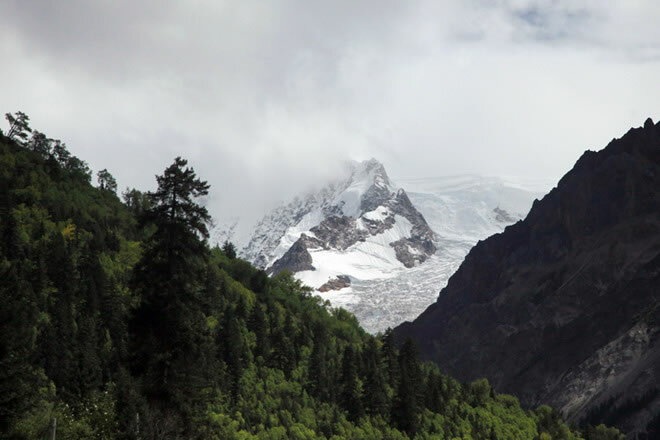 The Midui Glacier belongs to the monsoon marine glacier. 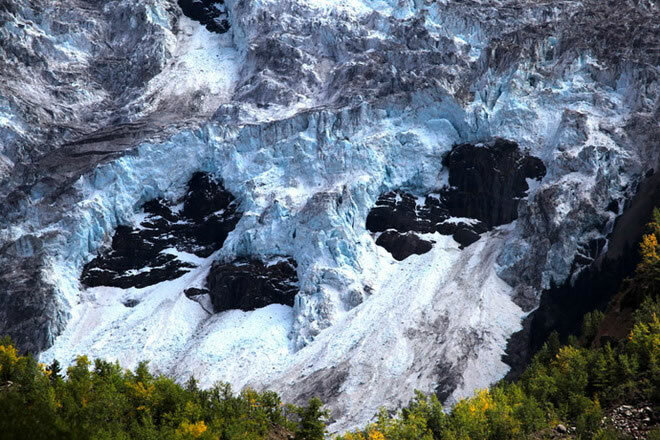 It is formed from the convergence of two excellent ice waterfalls, sandwiching a stretch of lush green virgin forest. 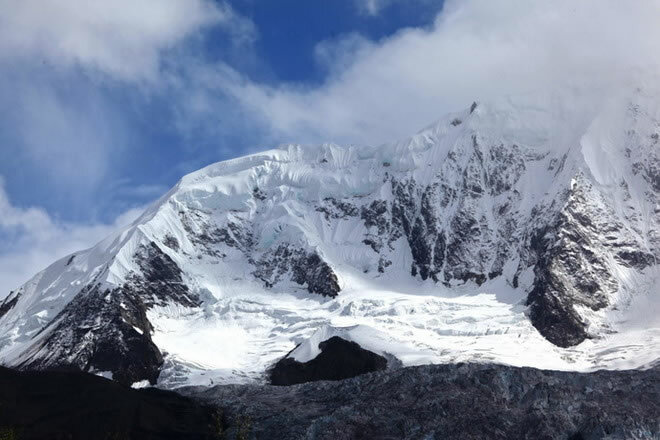 Glistening, soul-stirring ice cliffs are everywhere at the head of the glacier; at its leading edge extends into sub-tropical evergreen broadleaf forests. 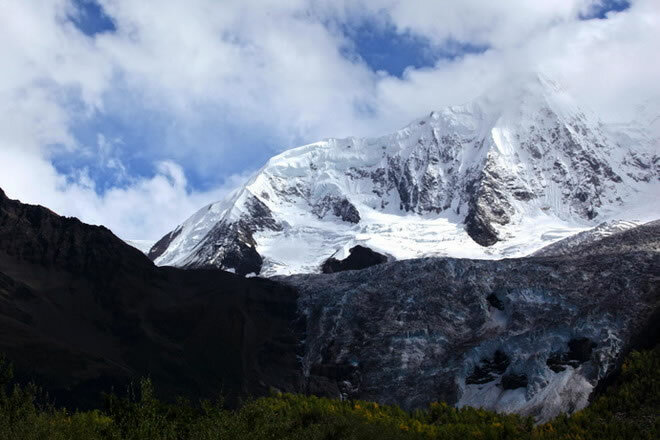 The glacier descends through four distinctly different seasons of scenery. 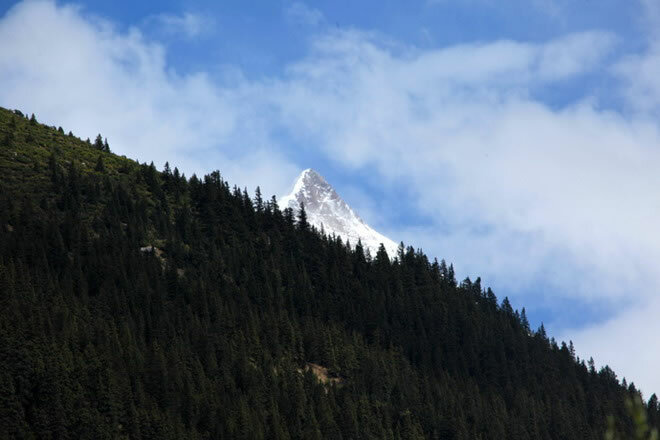 Here snow mountains, glaciers, forests, lakes, flocks and herds, villages and temples coexist in harmony, creating a sequence of unique vistas: the worlds of atmosphere, of ice and snow, of rocks, of water, and of living creatures. 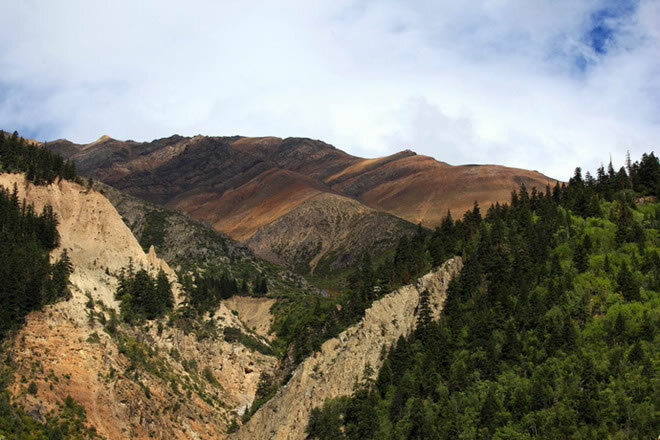 It looks as if Nature's hand itself had taken up a brush to paint a splashed-ink landscape. 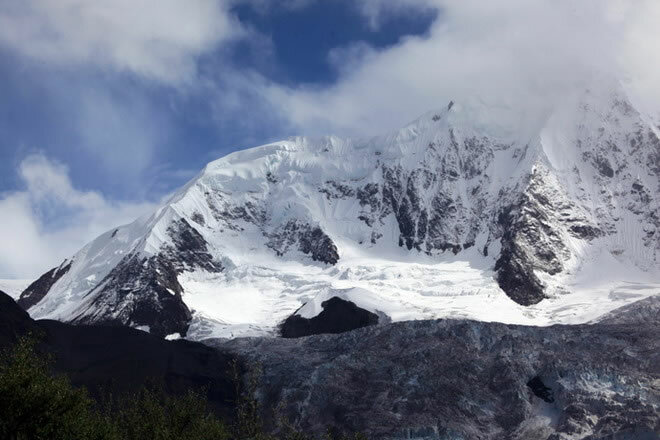 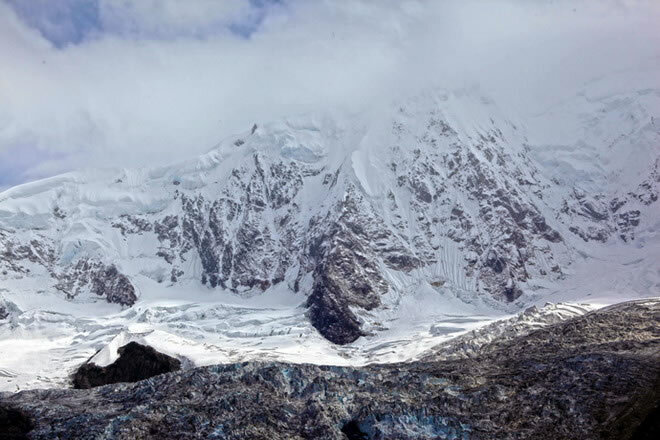 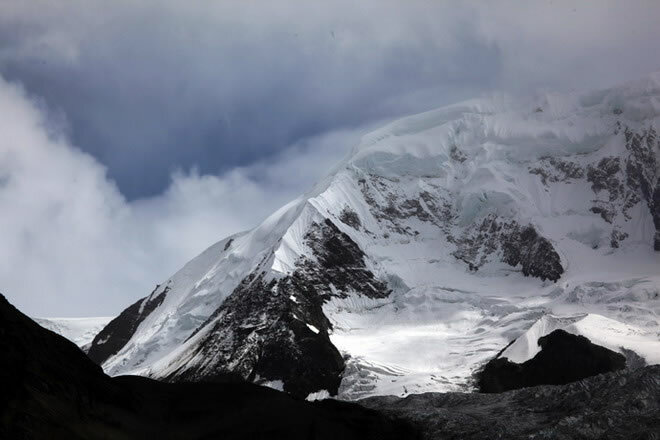 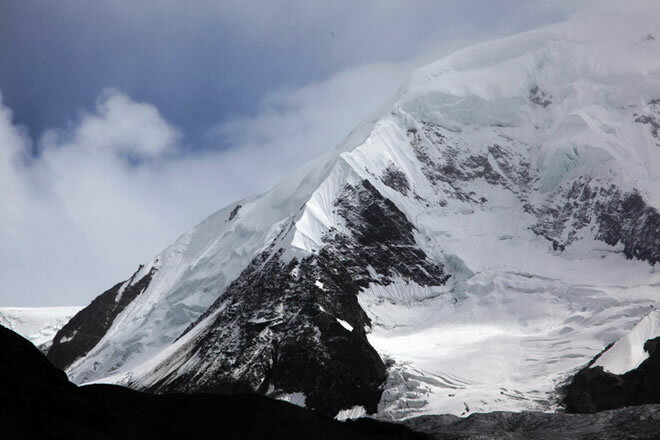 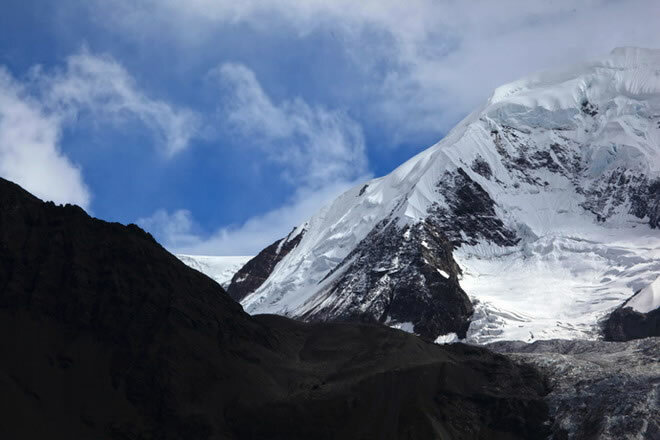 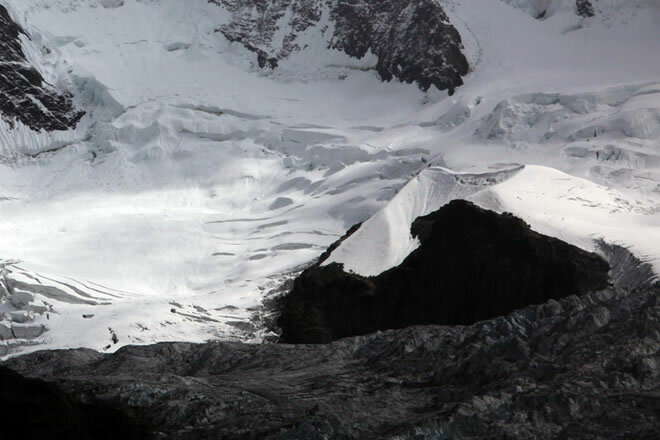 Midui Glacier was only known to the mountaineers in the past few decades, but it has been known to many tourists since it was listed as “one of the top six glaciers in China” in 2005.